Shield your bowling shoes from debris and moisture with the Brunswick Shoe Shield Shoe Covers. Yes, we do offer free shipping to the lower 48 States. 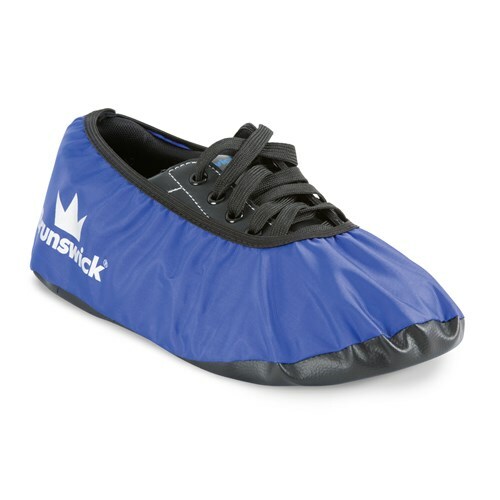 Due to the time it takes to produce the Brunswick Shoe Shield Shoe Cover Blue ball it will ship in immediately. We cannot ship this ball outside the United States.